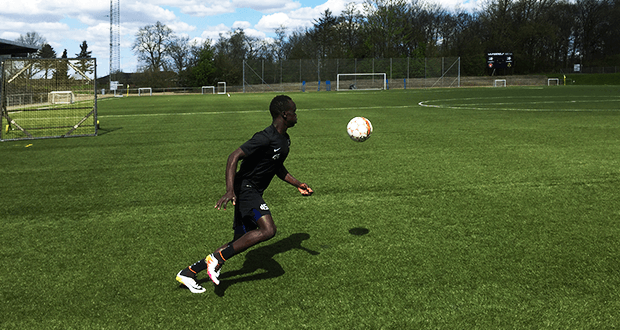 The m-station is used in the daily training routine of 2014-2015 Danish Superliga football champion FC Midtjylland. 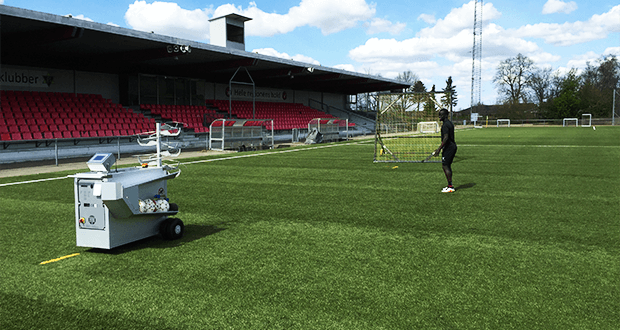 We spoke with the club’s ‘goal-box’ coach, Peter Johanesson, regarding the use of the m-station football rebounder at the youth academy and at the Superliga level. 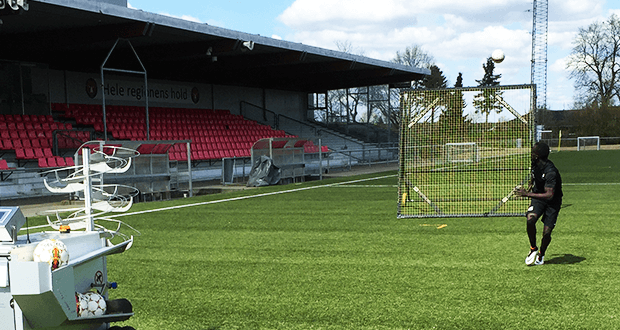 The Jutlandic Heath, a Danish term used to describe a rather desolate landscape in Jutland, is home to FC Midtjylland, one of the leading football clubs in Denmark. In 2015, the club won its first domestic league title, finishing ahead of FC Copenhagen. In the following UEFA Europa League campaign, the club knocked out Premier League club Southampton before beating none other than Manchester United in Herning. None of this resulted from luck or star-player investments; it was the result of young players developed through the youth academy. Johanesson emphasizes that the m-station is an effective device for training without other players or coaches around you. 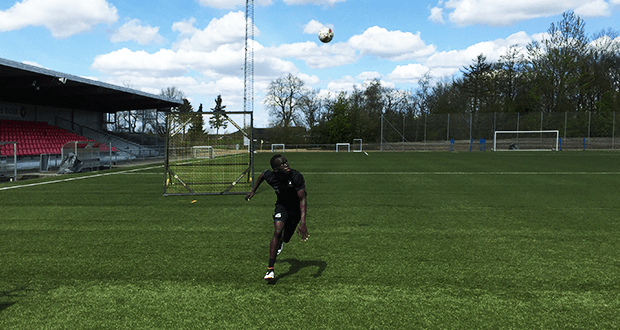 Continuous development is crucial for young players, so it is important that the players have the opportunity to train and improve on their own. The m-station offers young players that opportunity. Johanesson has successfully used the m-station football rebounder to improve players’ ability to react faster on through-balls that carry great pace and unconventional movement. 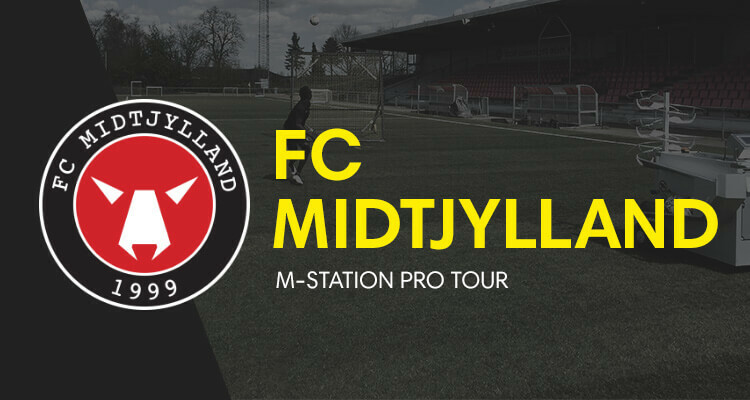 If you have any questions about the FC Midtjylland use case or if you want to know how your football club can benefit from training with the m-station, please get directly in touch with our Marketing Manager, Simon Secher, at simon@muninsports.com.